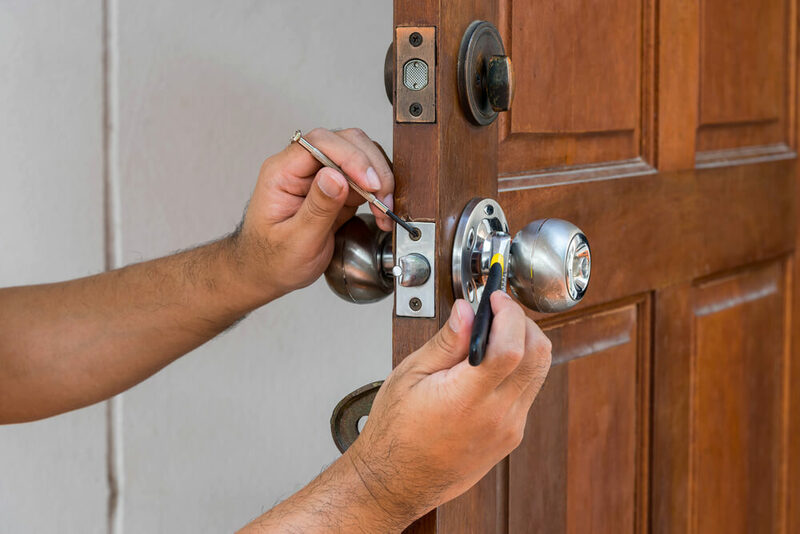 Expert Locksmith PhoenixBlogLocksmithWhen Should You Replace Your Locks? A lock on your door is the first line of defense against a potential intruder, so it’s important to make sure these locks are always in working order and able to protect you. Selecting and installing a quality brand and model of a lock is a great first step, but there are times to update and change your locks. Know when you should change your locks with these helpful tips. Buying a new home is exciting, and receiving that set of keys to your front door is nothing short of celebratory. However, unless you had your house built and you are the very first owners, the first thing every home buyer needs to do upon moving in is to change the locks. You simply don’t know who still has access to a copy of the keys. The safest step to take is to change the locks. Whether you’re going through a nasty marriage separation, divorce, or a roommate has moved out of your home, it’s a safety measure to change the locks especially if tensions and emotions are heated. Even if everything is transitioning on a happy note, it’s a good peace of mind to know you are the only one with access to your locks. One of the most obvious times to get a new set of locks is after someone has broken into your home. To be extra safe, you might want to consider changing them even upon hearing of attempted burglaries in the area. Losing your keys is always an interruption to your plans, but while you may have successfully gotten back inside or even had a new key cut, it’s important to go one step further and have the lock changed. After you have lost your keys, you just never know whose hands they may have ended up in and how many copies of your key are floating around. Perhaps you’ve loaned your key to a housekeeper, a service provider, or a repairman. Maybe you loaned it to a family member or friend and never got it back. The smartest precautionary step to take is to go ahead and change the lock just to be certain of your security. Even the best of locks eventually wear out. They become weakened, worn, and damaged just from everyday wear and tear. If it’s been more than five years or so, or you are beginning to notice the lock is hard to turn or has rust on it, it’s time to get a new one. So, if it’s been a while since you’ve had the lock installed or replaced, it’s probably time to change the lock. If your lock has served you well and there is no other reason to change it, you may want a security upgrade. For convenience and extra safety measures, it may be time to consider shifting to a keyless entry system or some other security features you’ve been wanting. If it’s time for an upgrade, it’s time to change your locks.